Professional sewer inspections give plumbers a detailed look into the pipeline at your property, enabling them to diagnose pipe function and condition. When you have an issue with your sewer line, you need a professional inspection to accurately diagnose the problem. 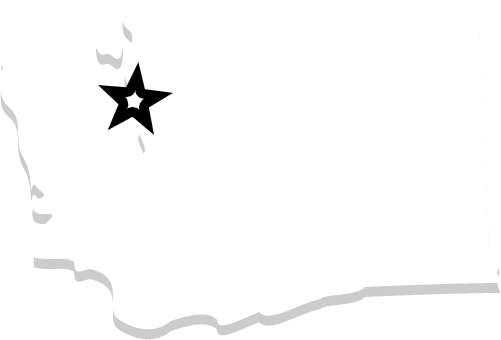 Bob Oates Plumbing, Sewer, & Rooter has been a leading provider for pipeline plumbing, sewer, and rooter services in the greater Seattle, Washington area for years. Our highly-skilled technicians are trained to perform comprehensive inspections as part of the repair process, and also as preventative maintenance. We offer free sewer camera inspections with every cleaning. Whether you’re experiencing a plumbing emergency, or you’re looking for routine maintenance to head off impending disaster, a sewer camera inspection can mean the difference between smooth-flowing plumbing and a disaster resulting in property damage. How Does the Sewer Camera Inspection Process Work? Sewer camera inspection is an advanced, professional method of performing an inspection and leak detection services on the plumbing system at your property. During sewer camera inspection, our technician will locate an access point to your sewer line and then insert a high-definition camera that provides a feedback to the technician as it travels through the pipeline. During sewer camera inspection, a Bob Oates technician inserts a high-resolution camera with a light attached to it into the sewer line at your property. The camera is manually manipulated on a flexible rod, or driven through the pipes on a tractor. The high-resolution light provides a clear image for the technician to accurately examine conditions and diagnose the functionality of the pipes. The information we glean from the inspection allows us to make an informed decision regarding the condition of your pipes and recommend the best solution as well. If the pipe needs to be cleaned of clogs or relined with epoxy resin, we can make the ideal recommendation with confidence. 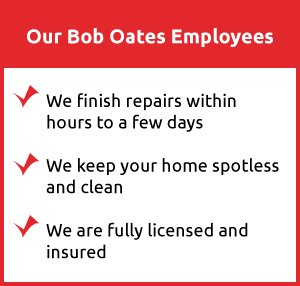 At Bob Oates, we pride ourselves on delivering quality, professional service at unbeatable prices. 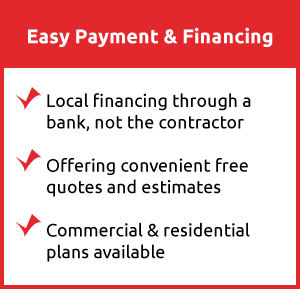 As a family owned and operated business, we believe in community first, which is why we strive to provide you with lasting repairs for a fair cost and guarantee all work and parts. Sewer inspection and repair is a messy job, so let us handle the details. When you call during our standard business hours, we can have a skilled technician to your property within the hour. If you suspect your plumbing is acting up, or you’re already facing a plumbing issue, don’t hesitate to call our emergency response service to experience reliable, high-quality services provided by our professionals at Bob Oates Plumbing, Sewer, & Rooter today. Contact us today to learn more about why you should use high-pressure water jetting as an economical and efficient alternative for your home’s needs today!